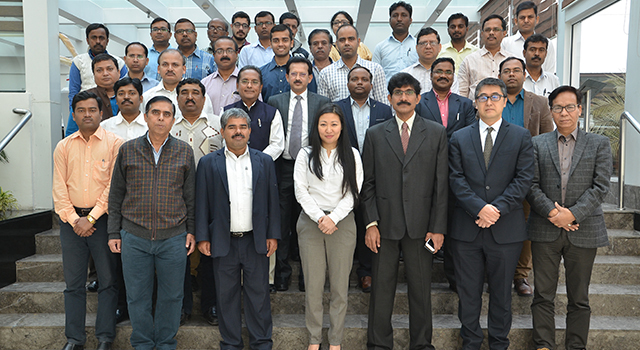 A workshop was held on 6 February 2018 in Kolkata, India, to discuss the use of an electronic cargo tracking system (ECTS) with private sector stakeholders including transport operators and traders. The ECTS will ease the release of cargo from Kolkata/Haldia port bound for Nepal, and facilitate Nepal's traffic-in-transit using satellite positioning systems, cellular communications, radio frequency identification, and other web-based software, ensuring cargo security. Discussed the planned pilot application of the ECTS. Mr. Manush Chandra, Commissioner of Kolkata Customs, indicated his full support for the ECTS. He emphasized that the ECTS is the first step toward automating Nepal's Customs transit procedures. To encourage participation among private companies, he announced that additional incentives are planned for those who will sign up early for the ECTS. 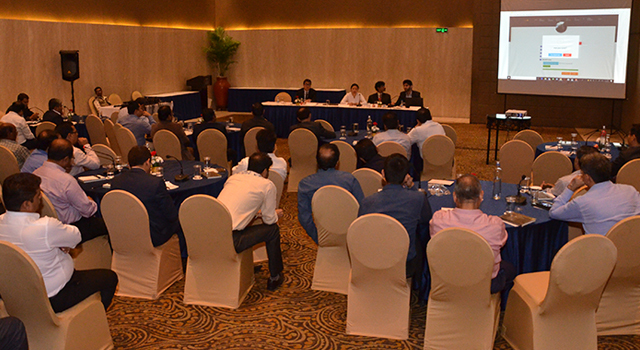 The Deputy Commissioner of the Central Board of Excise and Customs (CBEC) shared a plan to extend the ECTS to Indian exports to neighboring countries. Through implementation of the ECTS, Customs will be able to undertake export procedures at inland container depots, and affix electronic seals. This will ease trade procedures at land customs stations, and decongest border points. 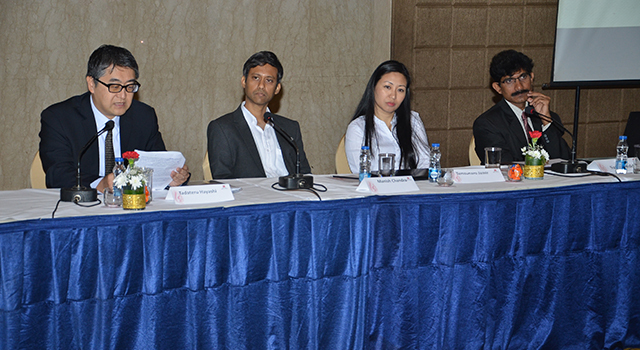 Mr. Chandra, Commissioner, Kolkata Customs; Ms. Temsunaro Jamie, Joint Commissioner, CBEC; and Mr. Narayan Pradad Sharma, Deputy Consul General, Consulate General of Nepal in Kolkata; and Mr. Tadateru Hayashi, Senior Economist, Asian Development Bank, were joined by about 50 participants from the private sector.